iVOOMi an consumer focused brand strengthens its association with Flipkart, now announces the launch of a new category of smart accessories - Power Bank in the Indian market. The brand launched three variants of power banks under its two series – Juice and Pebble, which are priced at Rs. 1259/- Rs.1399/-, Rs. 1959/- and will be exclusively available on Flipkart prices at Rs. 899/- Rs 999/- Rs 1399/- respectively. iVOOMi launched Power banks into the Indian market, with the products truly #PoweredByValue. Pebble series will be available in 10,000mAh and a massive 20,000mAh capacity, having a smooth round finish allowing multiple charging devices with dual USB’s output. A user friendly product with comfortable touch and feel is available in a classical black color. Juice Power bank series plugs the energy straight back into your phone with a huge capacity of 13,000mAh. 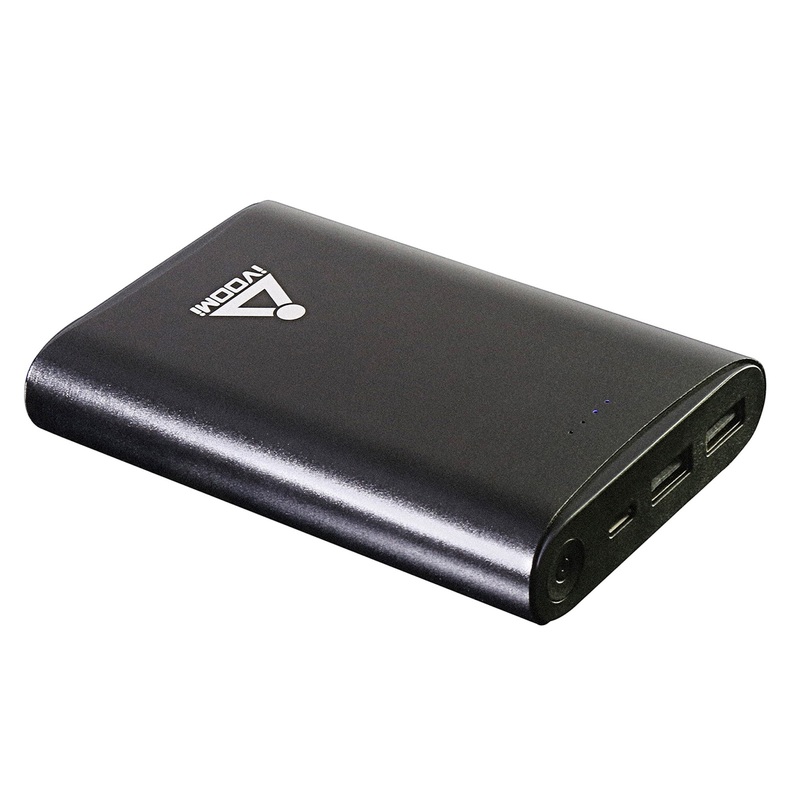 Juice series holds lithium battery with dual USB output for multiple charging devices. Pebble and Juice series are designed to be the power support partner to your Smart phones is available in high quality aluminium with optional black and silver color. So this is call about new launches for power bank from iVOOMi. For more stay tuned. Thank you fro reading.